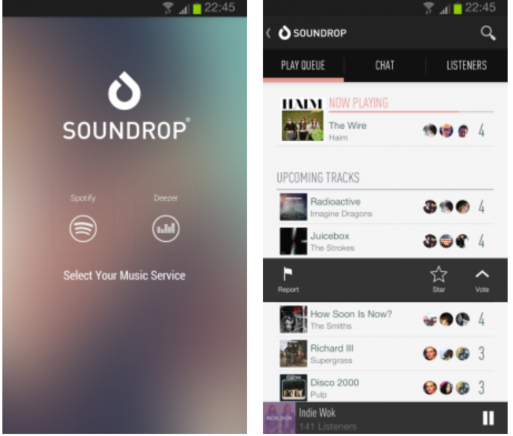 With December 2013 now consigned to the history books, we thought we’d take a retrospective look at some of the more notable apps to hit our radar over the past month. So without further ado, here’s a quick snapshot of some of the best Android apps to hit Google Play in recent weeks. 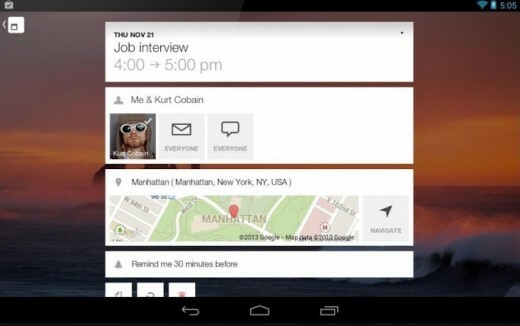 To-do list startup Any.DO finally took its smart calendar app Cal to Android this month. Cal syncs with all the major calendars, including Google and Exchange, but it’s when you start adding items to your calendar where things get interesting. It asks to use your current location, so it can deliver additional details for each entry. For example, if you enter a location name such as ‘Concert at Wembley’, Cal detects it. It will even plot it out on a map for you and offer to help you navigate your way to any event. Why waste time deleting all your browsing history when you can just load up Dolphin’s new privacy-focused ‘ephemeral’ browser? Creators MoboTap touts Dolphin Zero as the ‘Snapchat for browsing’, as it automatically deletes all your data including browsing history, cache, passwords and cookies. When you first launch the app, you’re left with no doubt as to Dolphin’s core raison d’être – its strapline ‘Leave No Trace’ headlines a list of things that it automatically deletes when you tell it to. Stevie, the oddly-named TV-focused startup that emerged from Microsoft’s Azure Accelerator in Israel in early 2012, finally arrived for Android last month. Stevie provides a social TV layer that combines content from your Facebook and Twitter feeds, along with popular videos from YouTube. 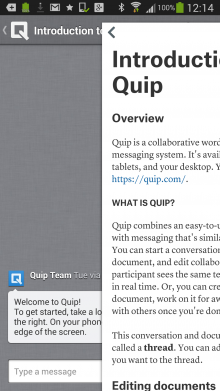 To keep the experience as ‘lean-back’ as possible, it’s displayed directly over the content you are watching. Japanese mobile games giant DeNA moved into manga this month, as it seeks to make its mark in another entertainment vertical. 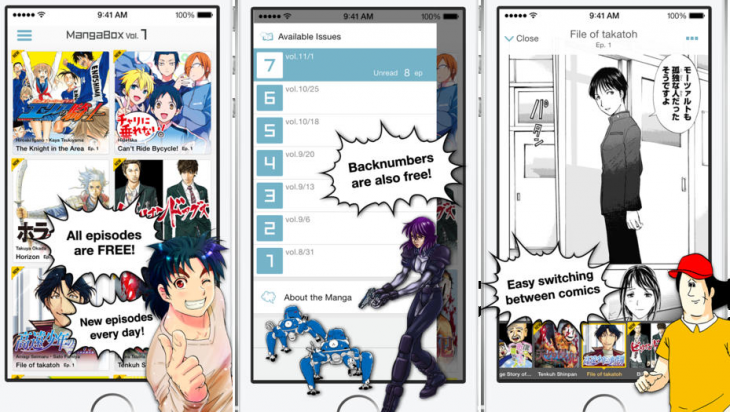 Manga Box is a free mobile app that lets users read artists’ manga series from Japanese publishers. It includes original manga series, spin-offs of existing popular series and some classics. All titles will be updated weekly, with three to five new episodes added each day. Keepy, the intergenerational platform that helps families preserve memories through ‘playlists’ filled with photos, artwork, schoolwork and more, rolled out for Android last month. Keepy launched for iOS back in September and now claims 150,000 users in 90 countries. But with its arrival on Google Play, several new features have been thrown into the mix across all platforms, including integration with Zazzle to offer printing services directly within the app. 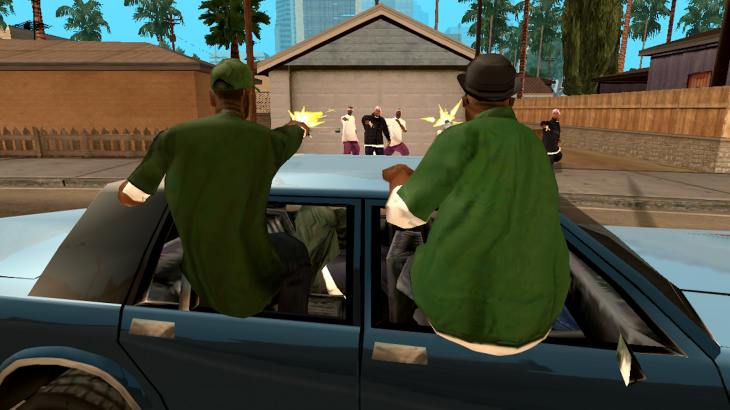 There was good news for Grand Theft Auto fans in December – Grand Theft Auto: San Andreas went mobile, hitting Android earlier this month. 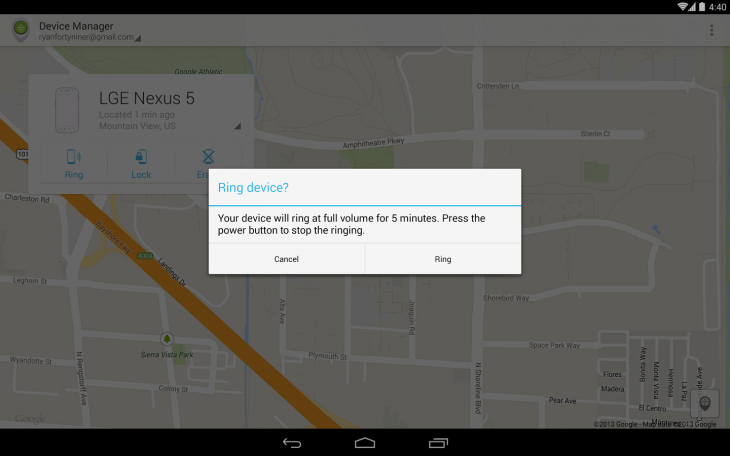 It shows you any device associated with your Google Account, lets you ring to locate these devices, and protects the information stored inside by remotely adding a screen lock or performing a factory reset to erase the content. 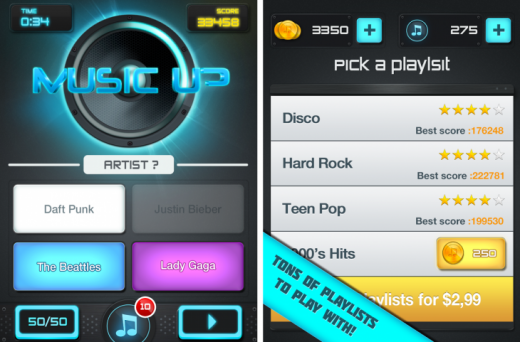 MusicUp pits you against others to discover who can identify the most songs in 90 seconds. You can challenge friends or strangers to listen to clips from a pre-set playlist of songs to see how many track titles can be identified within the time limit. 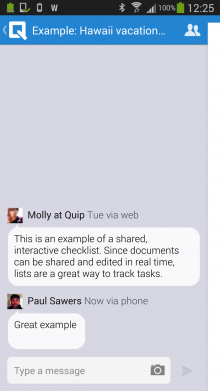 TalkSide is a call-screen replacer that brings context and background information to your calls. So before you make or receive a call, you can see relevant information such as text messages, Facebook statuses, birthdays and more. While you are encouraged to sync up with Facebook during the initial set-up, you can actually skip this step – though you will miss out on some of the experience. 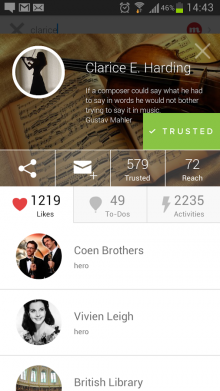 We first took a peek at CircleMe back in October 2011 when it launched in private beta – while it was originally only available for Web and iOS, it arrived for Android this month too. 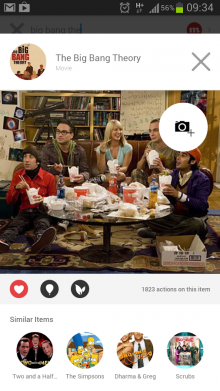 In a nutshell, CircleMe makes it easy to create an online profile to showcase all your favorite things – this could be websites, films, magazines, books, music, hobbies and more. At its core, CircleMe is about connecting with people with similar interests. 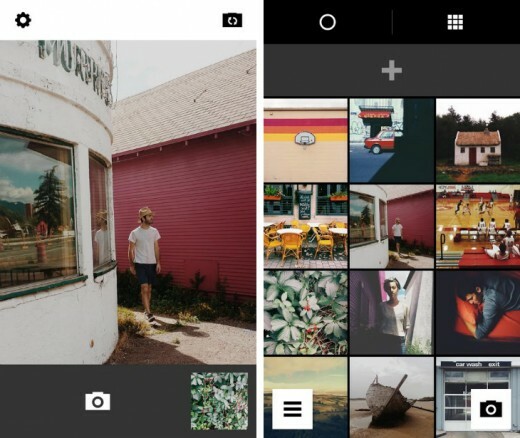 Meanwhile, check out our roundup of some of the best Android apps from the whole of 2013.